25% off 25 Stamp Sets & Thank You Thursday! 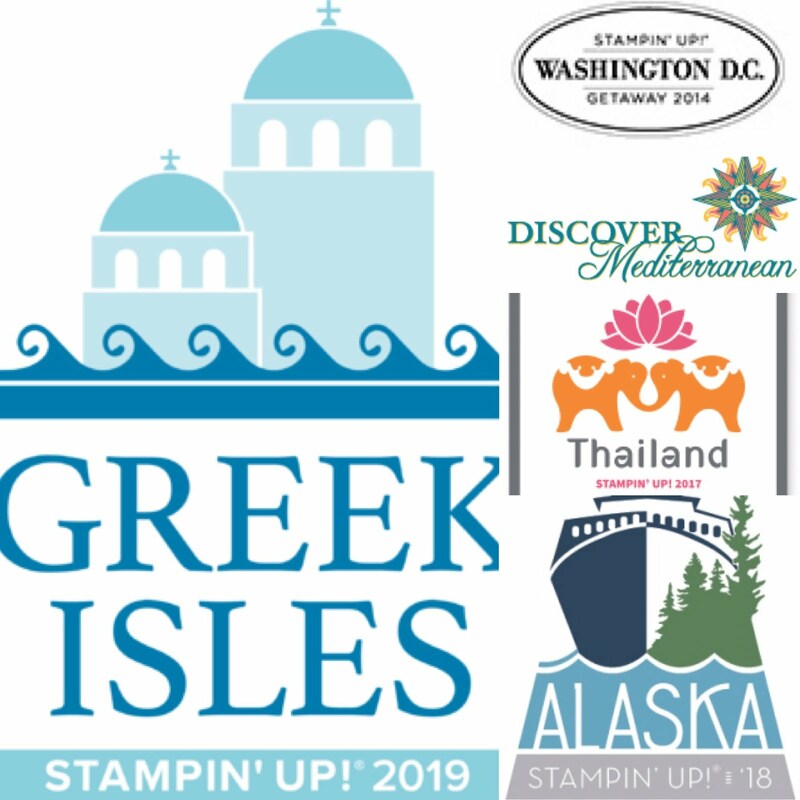 Happy Thursday everyone - what can be better than a sale on your favorite Stampin' Up! products! 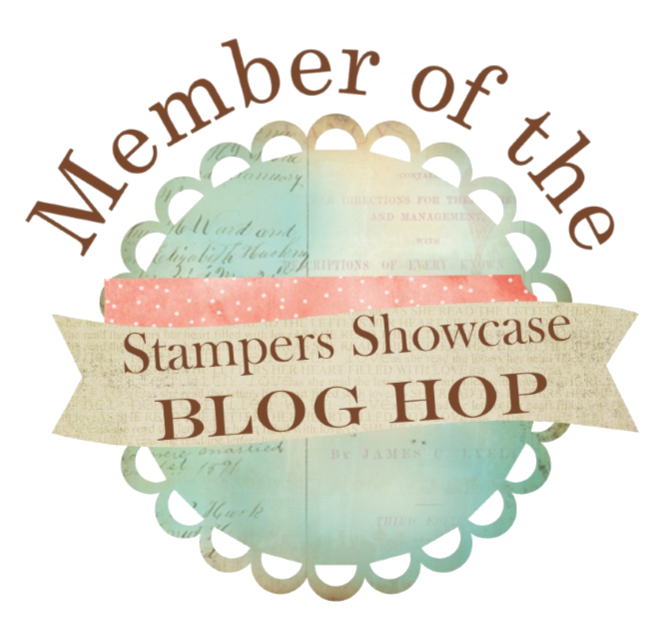 Today is "Thank You Thursday" on the Stampin' Up! blog and a great assortment of Big Shot embossing folders and framelits are on sale - today only! 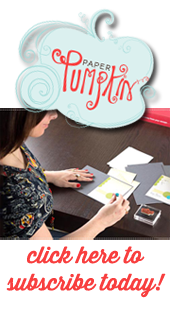 There are also some terrific items included in the "Weekly Deals" and through October 28th Stampin' Up! is celebrating their 25th anniversary with 25% off 25 stamp sets. 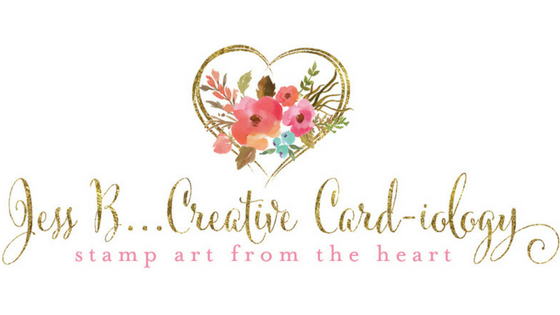 Click here to download the complete list and/or visit my website http://jessb.stampinup.net. If you have plans to attend one of my November workshops - don't worry! 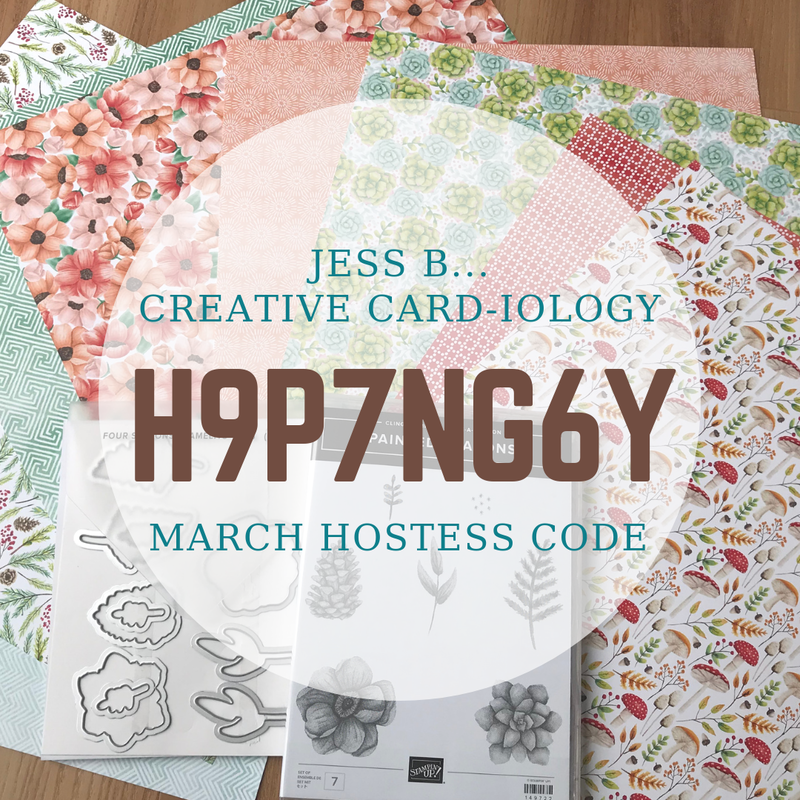 I can apply a hostess code to your online order to ensure your workshop hostess still gets credit for your order. Now on to the project samples - in alphabetical order of course! This card also features the Magnificent Maple single stamp and Sweater Weather DSP. This set coordinates with the Labels Collection Framelits, too! I love this stamp set! And the matching Floral District DSP is on the clearance rack now for only $4.39! Be sure to check back tomorrow for sale priced stamp sets beginning with the letter "C"! For even more stamping inspiration visit my Pinterest boards http://pinterest.com/jessbstampin/.